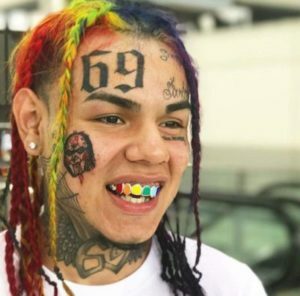 6ix9ine Had An Informant In His Crew That Works For The Feds. 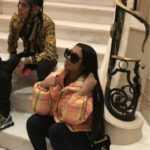 Tekashi 6ix9ine’s woes seem to be deepening at the moment. There were reports all over the media yesterday that the “Gummo” rapper pleaded not guilty to the charges (Racketeering and firearms charges) against him in court. The judge then set a case for 4th of September, 2019 which means 6ix9ine might be in jail for the rest of the year. The incident that happened at Barclays as well as the security drama that led to shootings are being included in the RICO charge too. 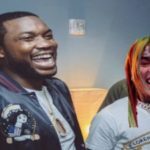 The Feds have been using surveillance of Tekashi’s social media, the C.I.. and his history of public beefs to ultimately make a serious case against him. These are definitely turbulent times for the “stoopid” rapper. 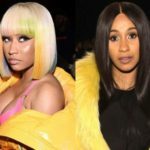 Nicki Minaj And Cardi B Calls Off Truce As They Rekindle Their Beef.